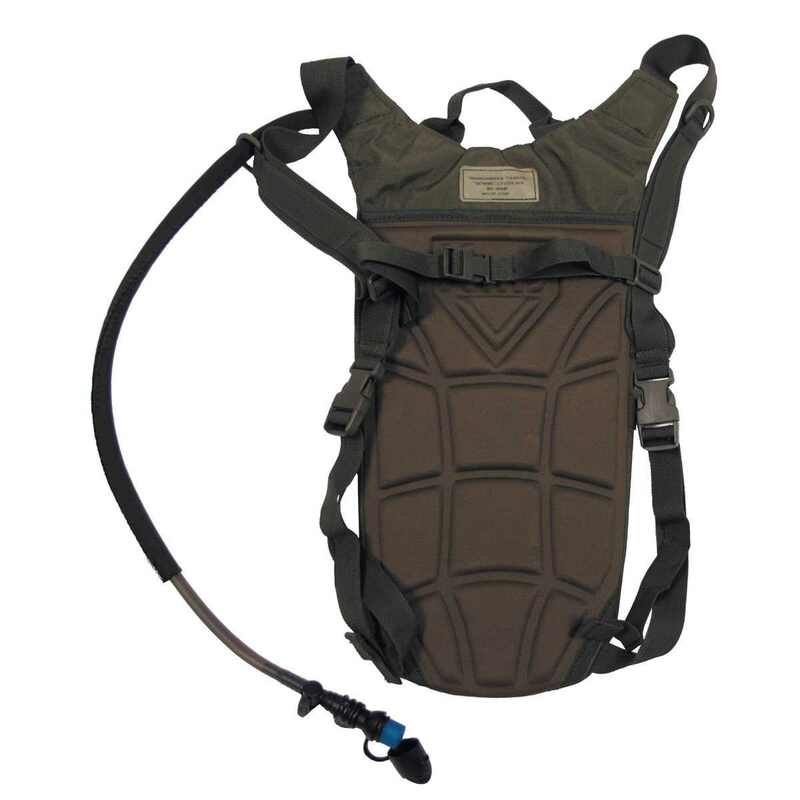 Keep hydrated when camping, hiking or cycling with our selection of water bladders, hydrations bags and rucksacks available in a range of capacity's up to 2 litres and different camos such as woodland, HDT and ATP. Also in stock are cleanig kits for your water bladder to prevent water contamination. 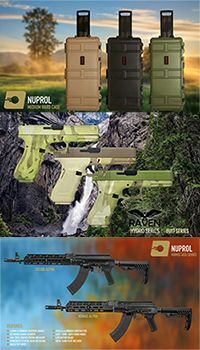 These packs ensure that your tactical and strategic positions aren't hindered during play.